This is the rest of my Ofra liquid lipsticks I ordered from Ipsy Offers and HauteLook. It seems like ordering from final sale deals, there is usually something different or wrong. With Ipsy they sent me the wrong order, but corrected it right away and let me keep the wrong items. My order came in the usual pink foil bubble wrap. With hautelook they just dumped all the liquid lipsticks in a fairly big box with no cushion such as bubble wrap or similar it ended up causing dents on the liquid lipsticks. Shipping however was faster than the expected 3-4weeks stated on their website. The liquid lipstick packaging is smaller than theit newest packaginb, some had white labels stickers on them, caps were dented, name label stickers were coming off, their name scratched off the bottle already when received, and different color logo printed. On the other hand, they said there is more product in this travel friendly size. The liquid lipsticks quality of product feel and smells the same as my last order with Ofra’s website. Jouer Friends & Family Site Wide Sale ! 40% off! 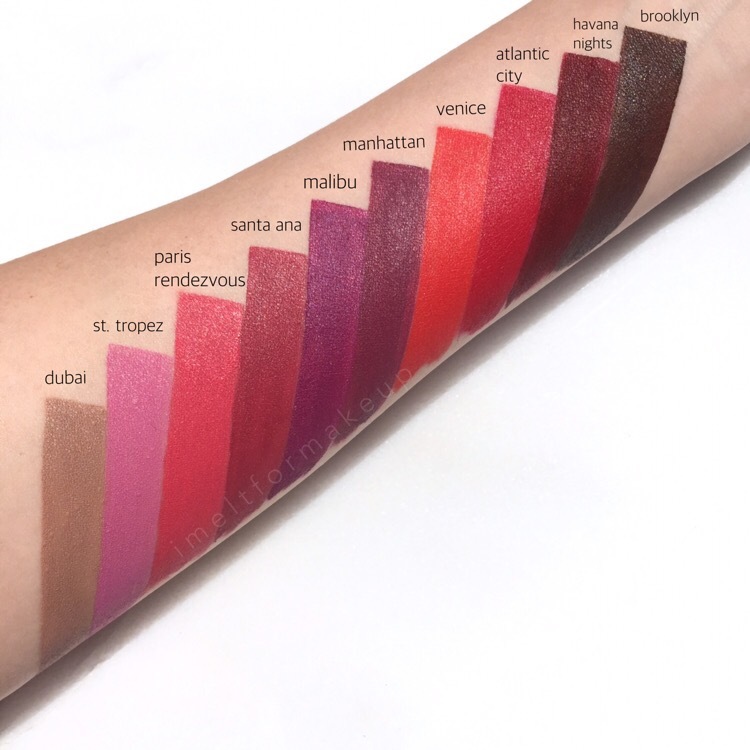 Cool swatches ! 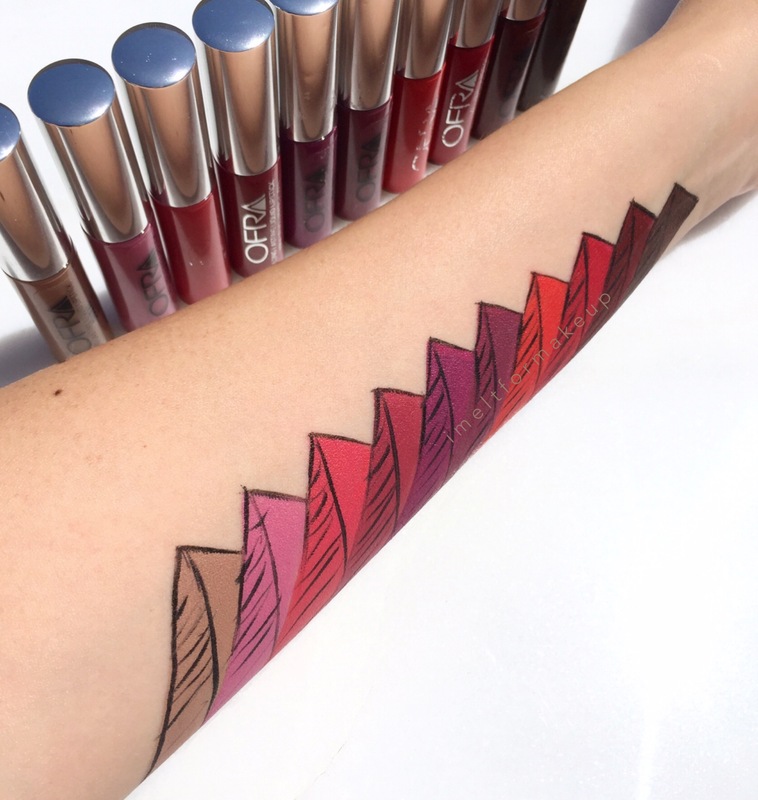 I want Dubai and Malibu 😍 Love the formulation of the ofra liquid lipsticks..